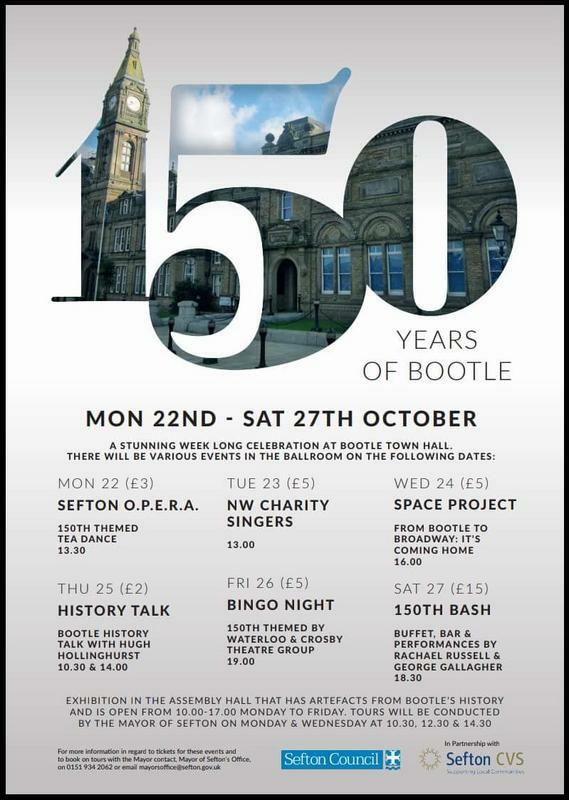 Have a look at the events taking place. 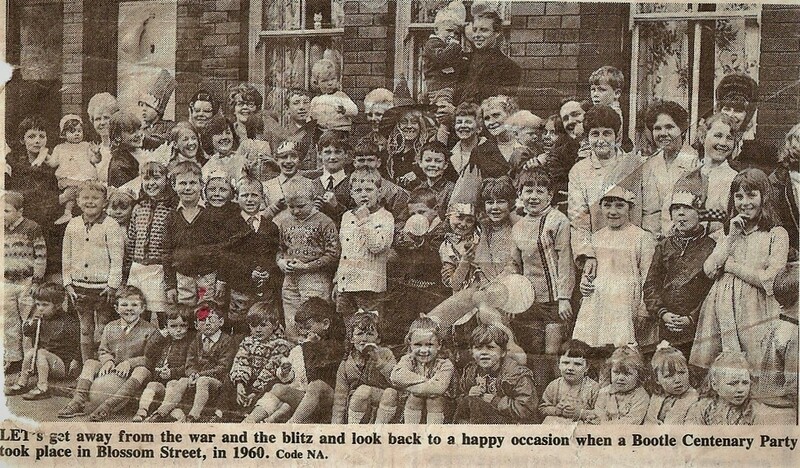 Celebration of the Centenary in Blossom Street 1960. Apologies if the picture has been posted before.